l4d2. it's from a magazine cover. 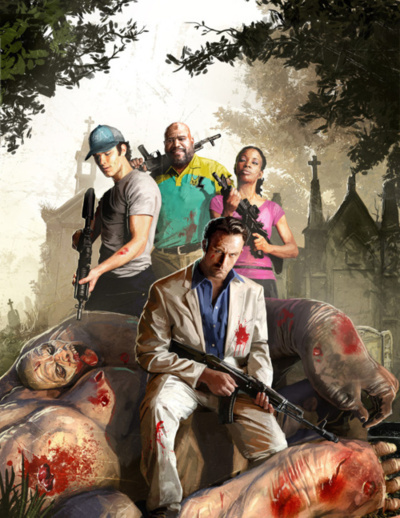 Wallpaper and background images in the Left 4 Dead 2 club tagged: left 4 dead 2. This Left 4 Dead 2 photo might contain abattoir, butchery, shambles, slaughterhouse, les prises accessoires, par capture, prises accessoires, par prises, prises accidentelles, and thon. What magazine? I want one !